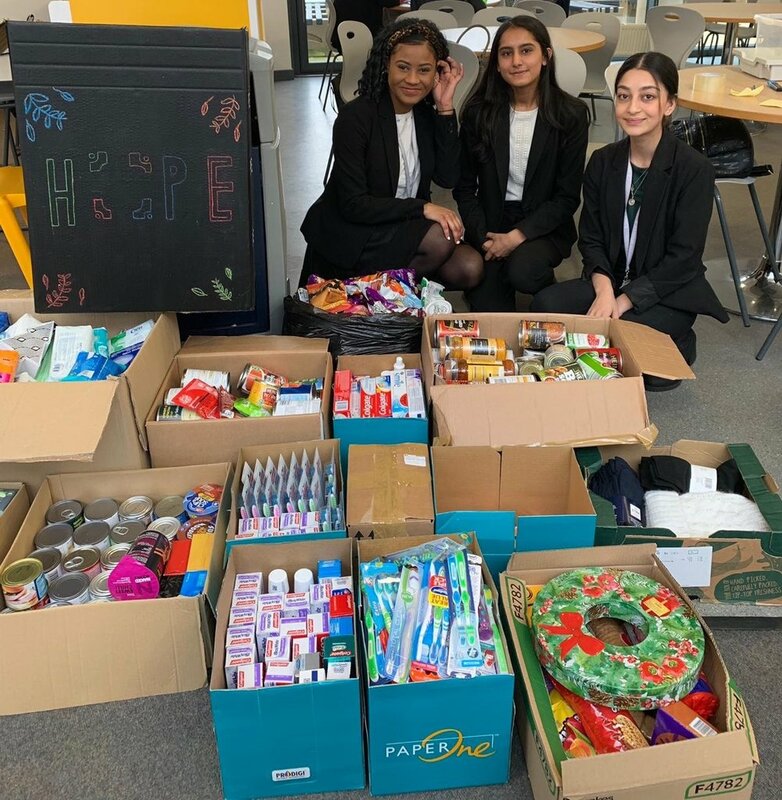 Kind-hearted students and staff have donated packages of toiletries, food and clothes to support homeless people in Wolverhampton. Members of Highfields’ H.O.P.E Charity Committee launched the appeal for essential items - including toothbrushes, soap, crisps, soup, socks and tinned fruit - following the Christmas break in support of The Good Shepherd Ministry. The charity assists the homeless and others in need in Wolverhampton, providing practical assistance in the form of food and toiletries. It also assists people with home starter packs, registering their details with healthcare providers and banks, and encouraging them to take up hobbies to turn their lives around. 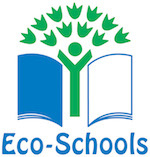 Mrs C Hartshorne, Highfields’ Head of Citizenship, said: “Our Charity Committee selects a number of good causes to support throughout the year. Following the Christmas break, they appealed to fellow students and staff to donate essential items to support homeless people in the city through the Good Shepherd Ministry. “We are delighted to have packaged dozens of boxes of goods for the charity, which will make a real difference to the lives of people who are suffering from homelessness and poverty in the city.